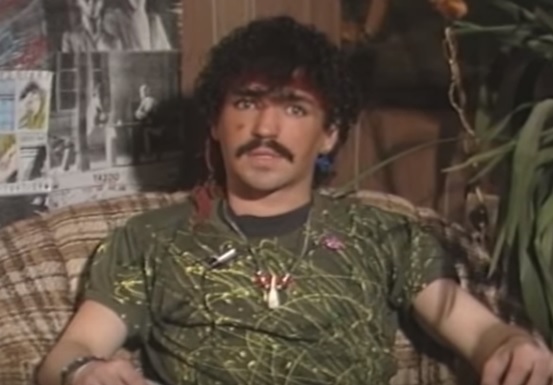 This is historically important archival footage of activist Alan Hicox, from a segment produced for Gayblevision in 1983. Hicox died on Sept 26, 1984; he was only 21 years of age. Gayblevision was Canada's first gay TV show and was produced in Vancouver. In this footage, Hicox shares his experience with AIDS and talks about how he is helping to educate the public. Daily Xtra has partnered with Vivo Media Arts Centre to support the digital archiving of over 80 hours of Gayblevision, Canada’s first television program made “for gay people by gay people.” VIVO is digitizing all of the videos in the Gayblevision collection (including its sister series, Pacific Wave) for archival storage, restoring the audio and video components and creating a free online archive for posterity. Your donation will help preserve this rare LGBT resource for future generations.